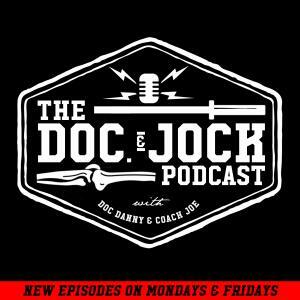 On Episode 187 of the Doc and Jock Podcast Coach Joe looks back at digs into our catalog of episodes for 10 easily implementable lifestyle changes. These changes have NOTHING to do with training and target the other 23 hours of the day. That being said we think that if you use implement these easy lifestyle changes you'll see how your training gets better as well.